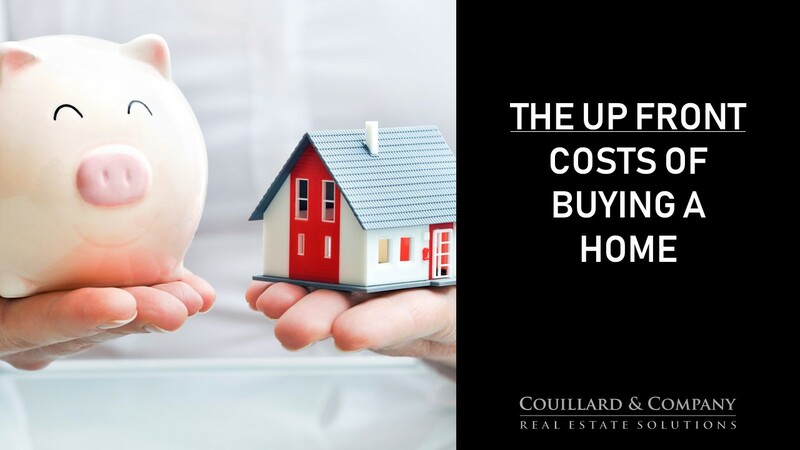 Listen to Ashley Brownfield explain what the up front costs are when you’re buying a house! Inspections, appraisals, etc. Paid up front in some cases in which you’ll get a credit for at closing. Some lenders will have you pay this through closing instead of up front. Tests for high levels of Radon. Any reported level over 4.0 should be mitigated. Radon is a naturally occurring radioactive gas that can cause lung cancer. You can’t see or smell radon. Testing is the only way to know your level of exposure. It can have a big impact on indoor air quality. Determines the condition of the sewer lines on the property. Earnest Money, or money paid to confirm a contract, is offered along side an offer to purchase a home. It can vary from as low as $500 and all the way up to $5,000. Your agent will help explain this process when you’ve decided to make an offer. If you’d like to learn more now, you can check out this past Couillard’s Corner episode about Earnest Money by clicking here.